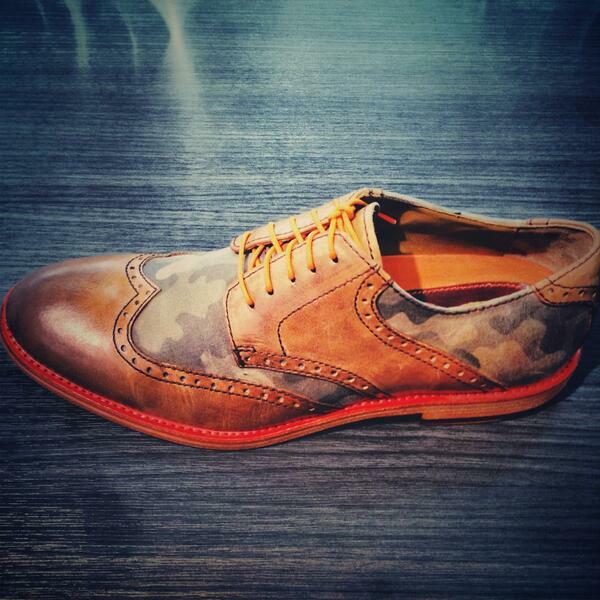 The Mark McNairy Commando Sole Low Boot is the perfect pair for this boot season. Movember is over! 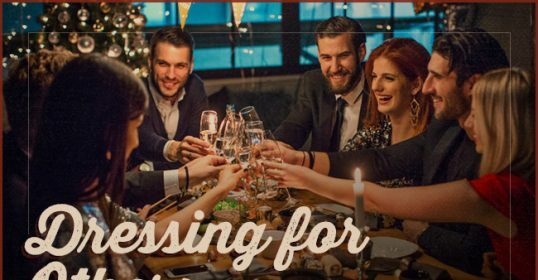 Looking a gift for your bearded friends? Try these 7 great shaving kits. 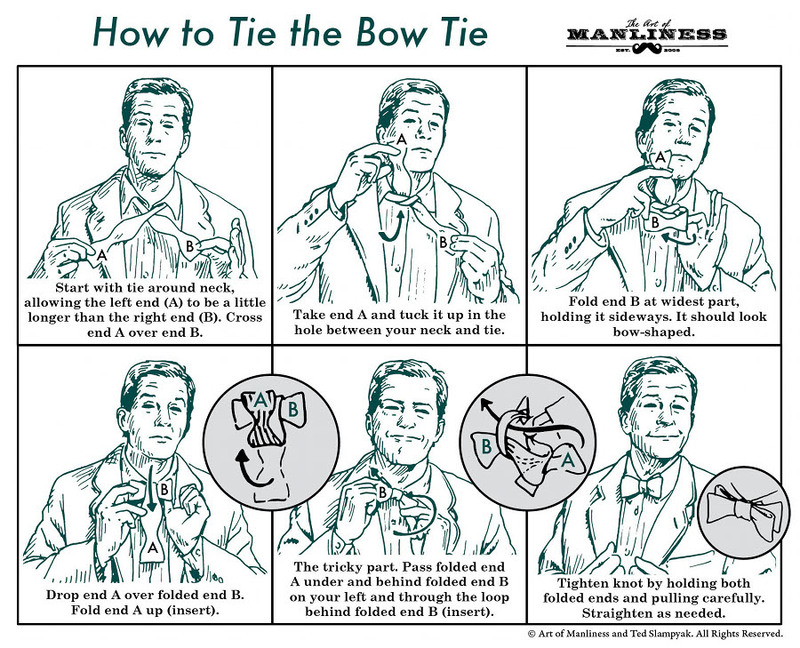 Because every guy should know how to tie one. What color works best for you? Take your pick! Tip Tuesday: No shaving cream or shaving gel? Shave with olive oil. Need to get a new shaver? Check our list of the best electric shavers you should get now. This Thom Browne Sweat Cardigan will get you ready for the cold months ahead. We love our new #StacyAdams Armstrong brogues so much we're giving a way a pair of their shoes to one of our lucky readers. Upgrade your ride game with the BMW R1200 GS Adventure Motorcycle. 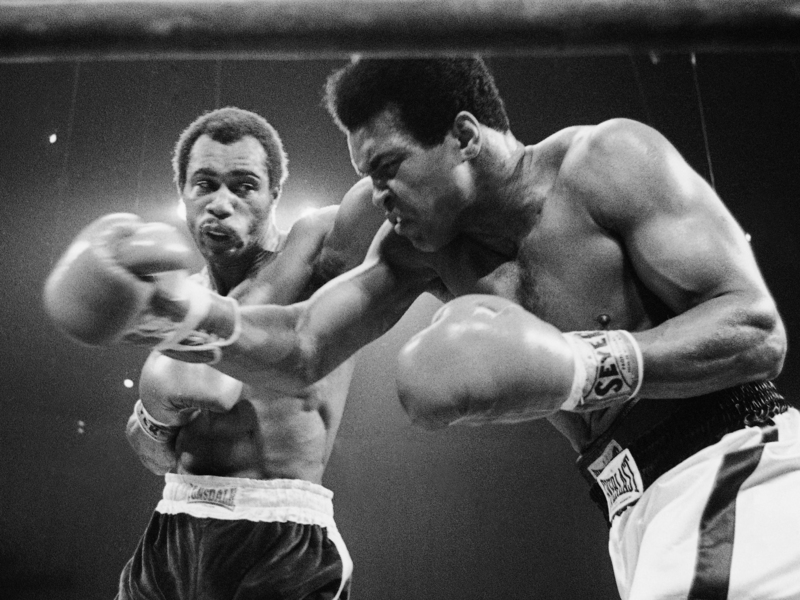 Ken Norton Sr., the heavyweight fighter who pulled off one of the greatest upsets in boxing history when he beat Muhammad Ali in 1973, has died, the AP, The Los Angeles Times and Reuters are reporting. Fall calls for bottles of pumpkin ales. Get ready for Fall with these 6 Best Pumpkin Ales! Get them Green with envy! Wear these “Archie V” leather brogues by Grenson. Finding that perfect timepiece isn’t as complicated as it seems. Read on to find out how.